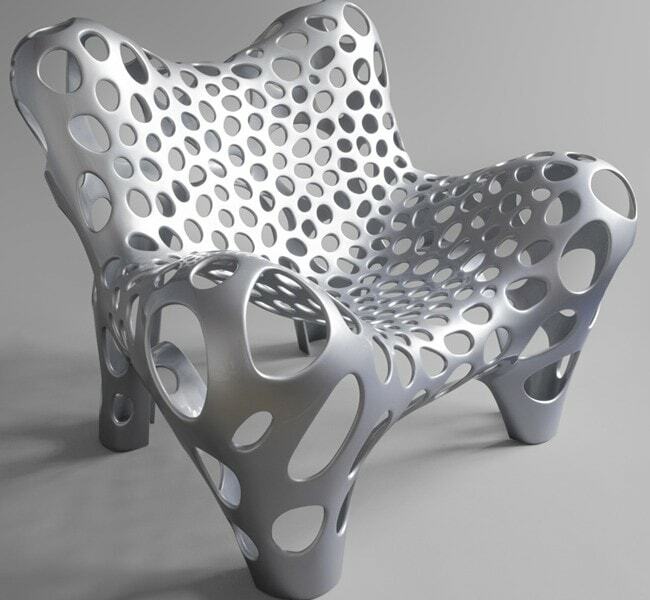 The Flower Chair by Philipp Aduatz was developed based on the Singularity Table. In a continuation of the theme, the Flower Chair focuses on the sensation of gravitational pull by a black hole. Figuratively speaking, the Flower Chair is obtained by bending one side of the Singularity Table upwards. 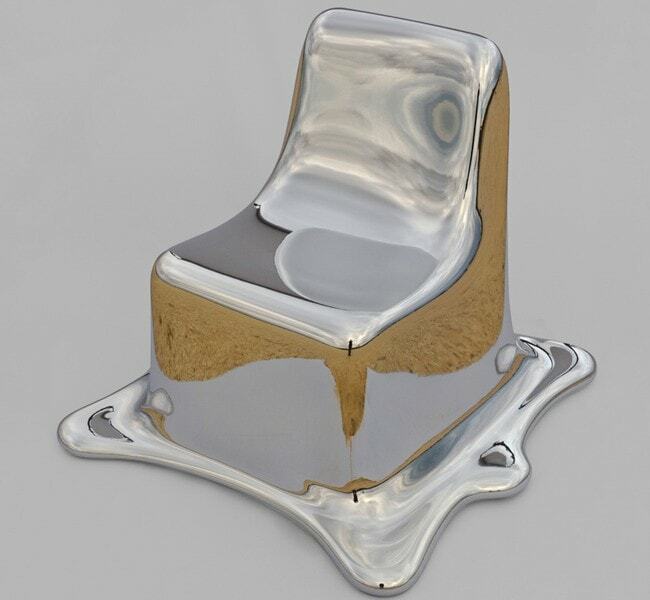 The logical result relating to the form is a chair. As for the Singularity Table, the most important aspect in creating the Flower Chair was the combination of a scientific approach to design and the suitability for daily use. On the top side of the seat the carbon fibers are visible through a transparent polymer layer.